Iran is run by a Mehdi and many Inshalahs. Supertitions and lunacies are part and parcel of political Islam. Good Luck with the tricksters as rulers. The elections are mockery of the liberal values. The choice between democracy & dictatorship is ours. 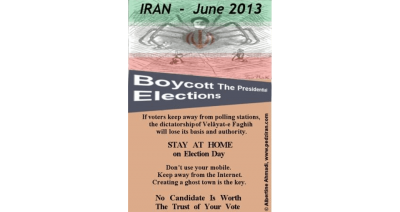 Boycott the mockery staged by Khamenei. One year ahead of the Iranian pre- elections of 2017 for a president, all signs are there for a new rigged election. Boycott is all it deserves. Yes! Labeik to Khamenei and the Elite! 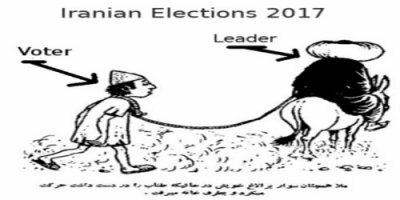 In the Islamic kingdom of the ayatollahs rigged elections are a habit. The elections of 2016 were no exception. 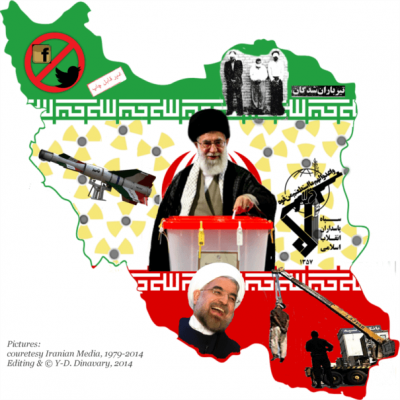 Iran Dissecting Tyranny: But what does it matter who is “elected” to be president? 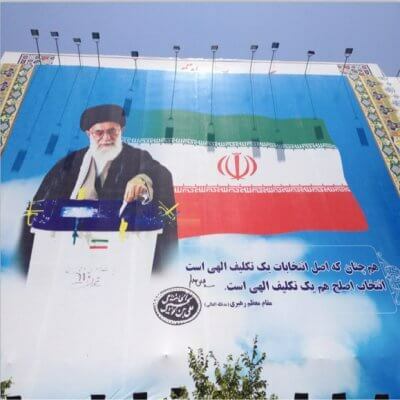 Khamenei holds the true power over a polluted and congested Iran. 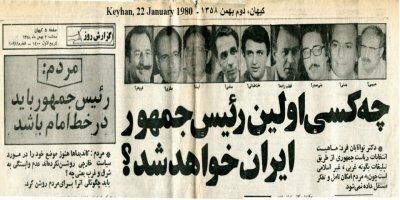 Iran rigged elections for the Bad or the Worse. When it’s a question of choosing between bad and worse, what should one do? Refrain from voting. Presidential Elections 2013 are grotesque. 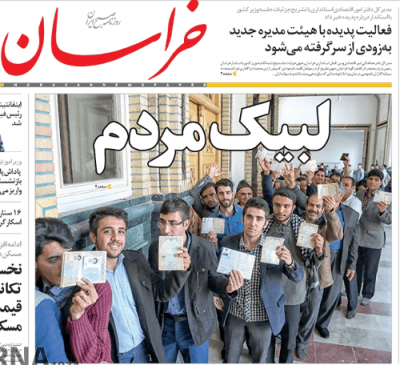 If voters keep away from polling stations, the dictatorship of Velayat-e Faqih loses its basis and authority.